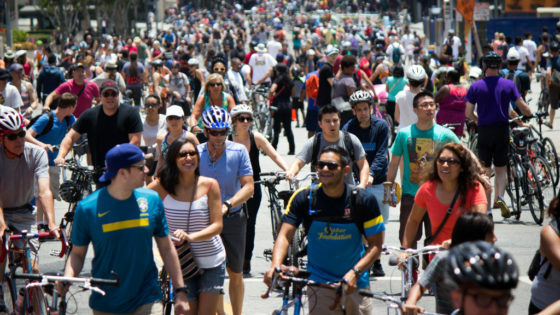 We listened – you answered! 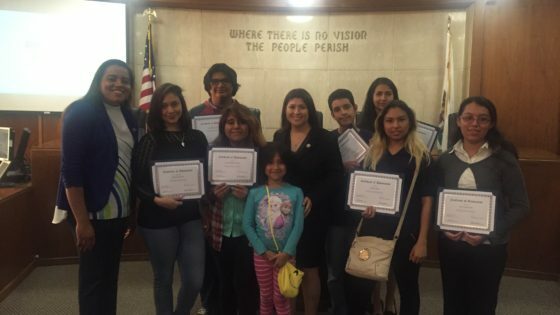 In total, 700 members of the Huntington Park community participated in the PlanHP survey. 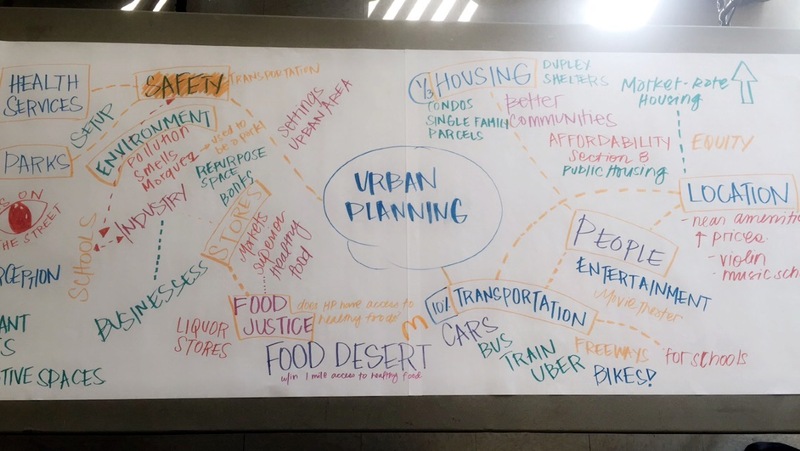 Below are some highlights of the responses that the Huntington Park residents gave us about their everyday needs and goals for their community! Thank you to all of the community members who took time to share their opinion. 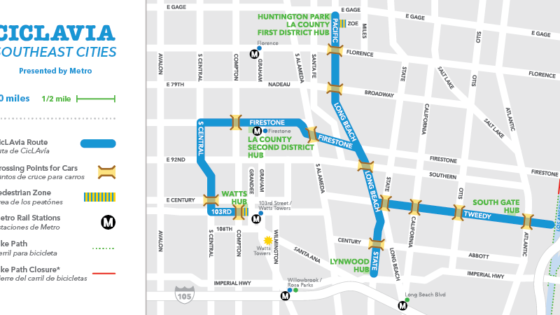 Look for PlanHP at Ciclavia this weekend!